A medium support pillow that offers sumptuous support and comfort. 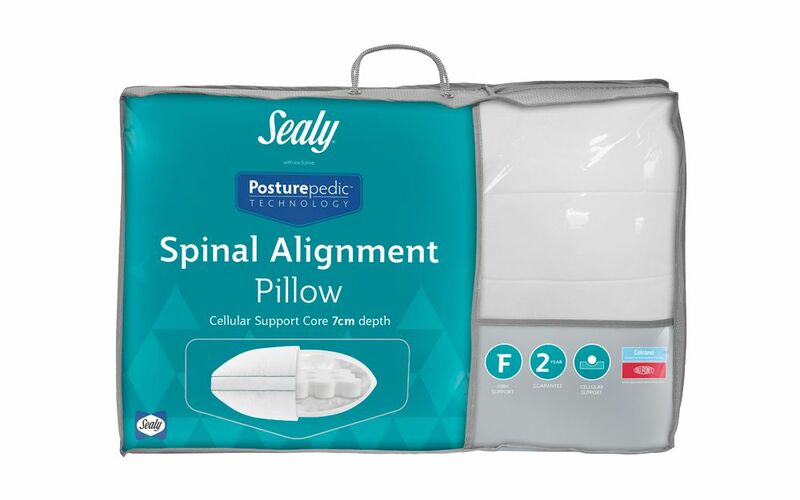 The Sealy Posturepedic Spinal Alignment Pillow combines memory foam, hollowfibre fillings and a 100% cotton cover to create a luxurious sleep surface. Endorsed by the Orthopedic Advisory Board, this pillow is sure to provide a great night’s sleep.